220$ USD Per person twin share, min 2 pax. 180$ USD Per person twin share, min 3-10 pax. 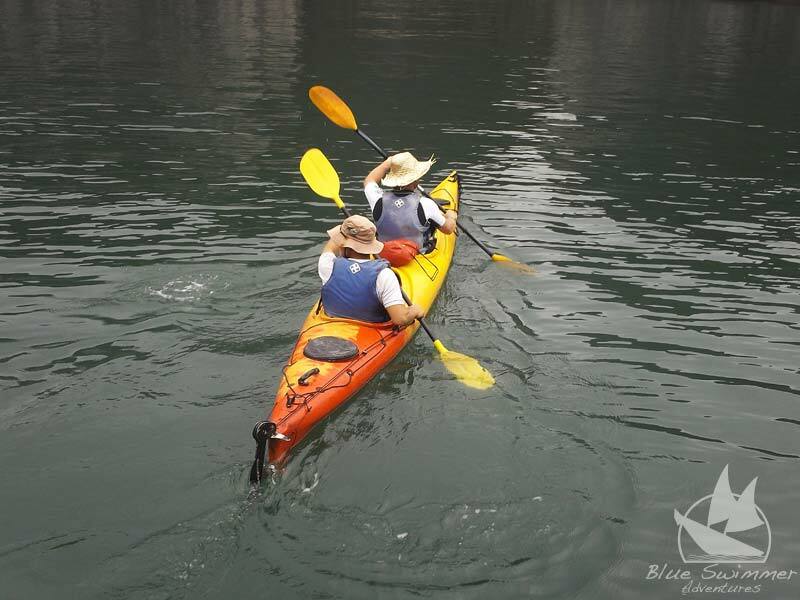 Trekking Viet Hai National Park and kayak cave and lagoons of Lan Ha Bay. 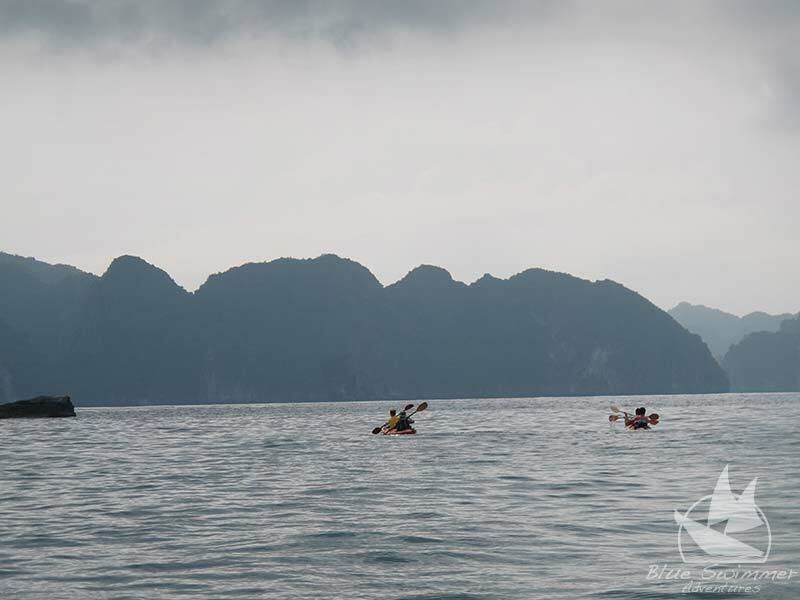 Immerse yourself in the deepest, most remote depths of Cat Ba National Park with this tour. 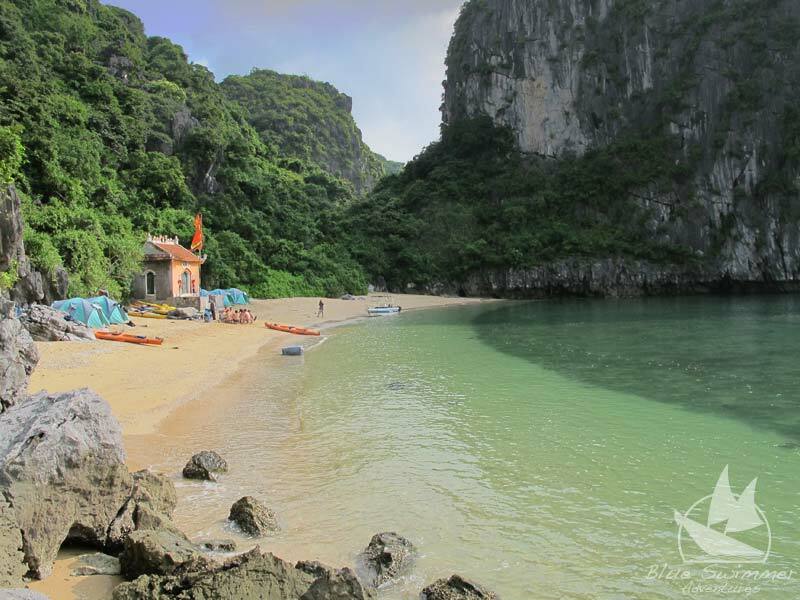 The four hour hike to Viet Hai Village will bring you the feeling of being in the middle of no-where. 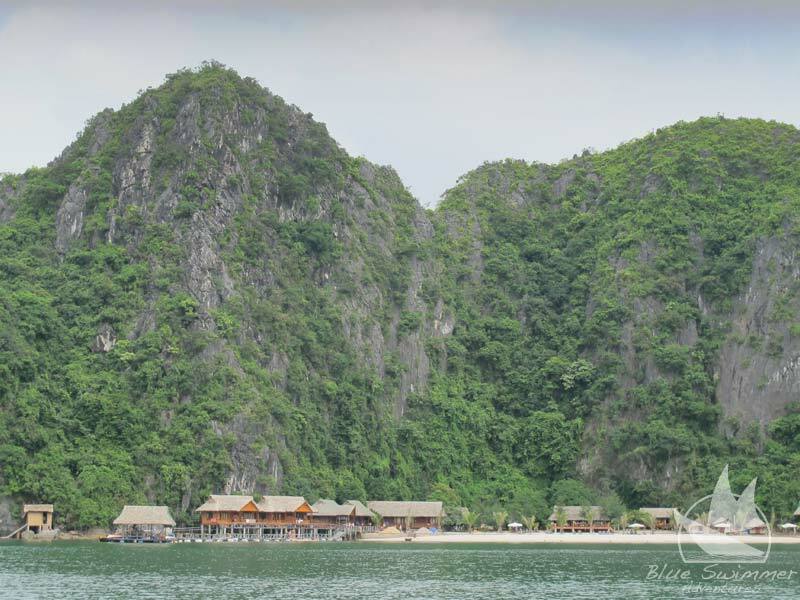 Experience the wild animals and natural forest, as well as having interaction with local people in the remote area of the island. 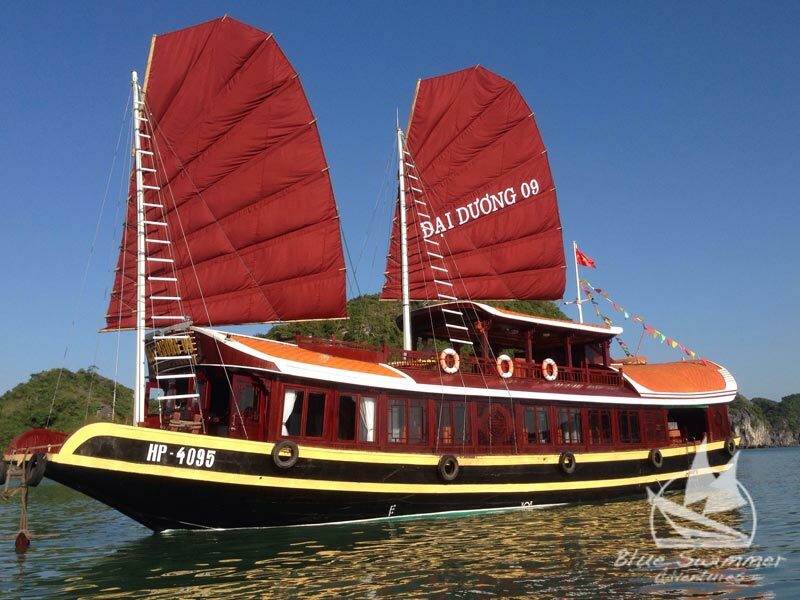 We get on the junk and sail to our private beach and overnight in superior bungalow. 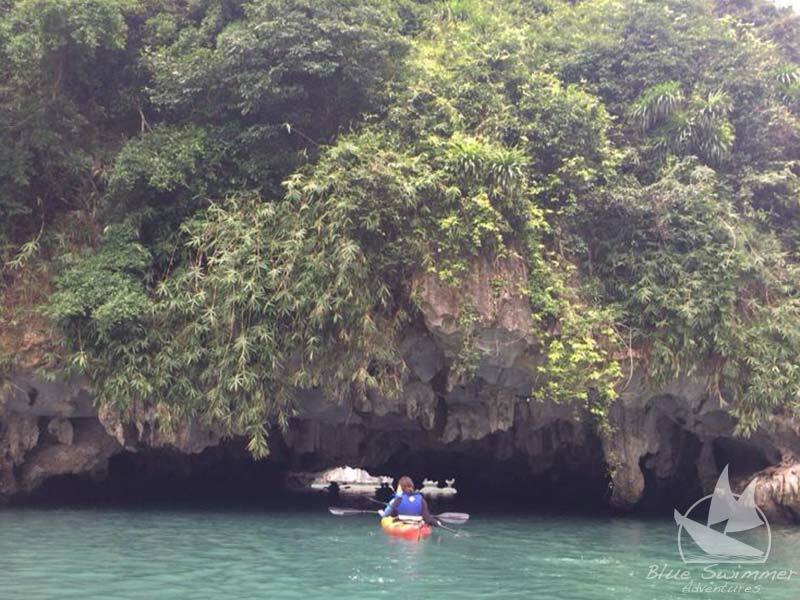 On day two we get on the kayaks and visit the caves and lagoons of Lan Ha Bay. 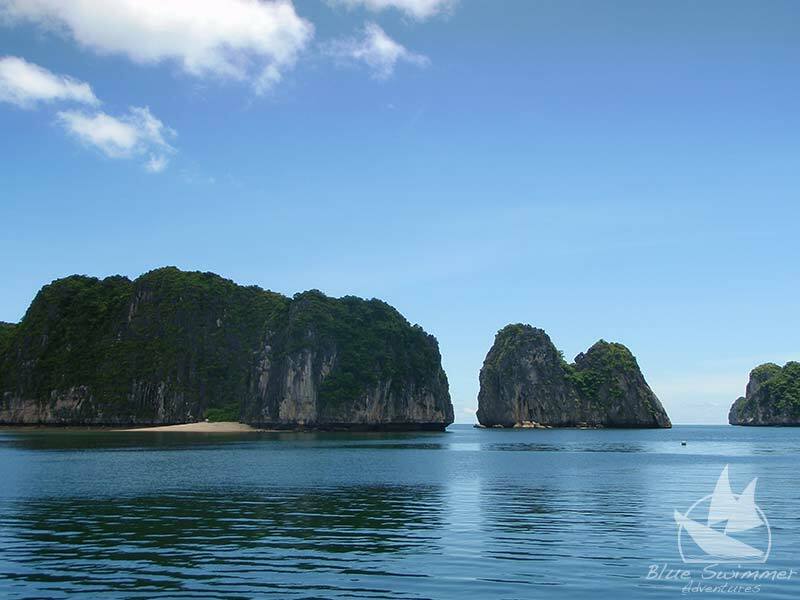 8:00am: Pick up at hotel in Cat Ba town and transfer to the entrance gate of Cat Ba National Park. 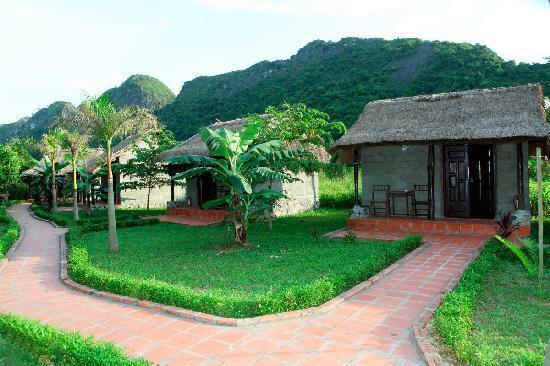 Follow the mountain path across Cat Ba Biosphere Reserve to get to Viet Hai village. 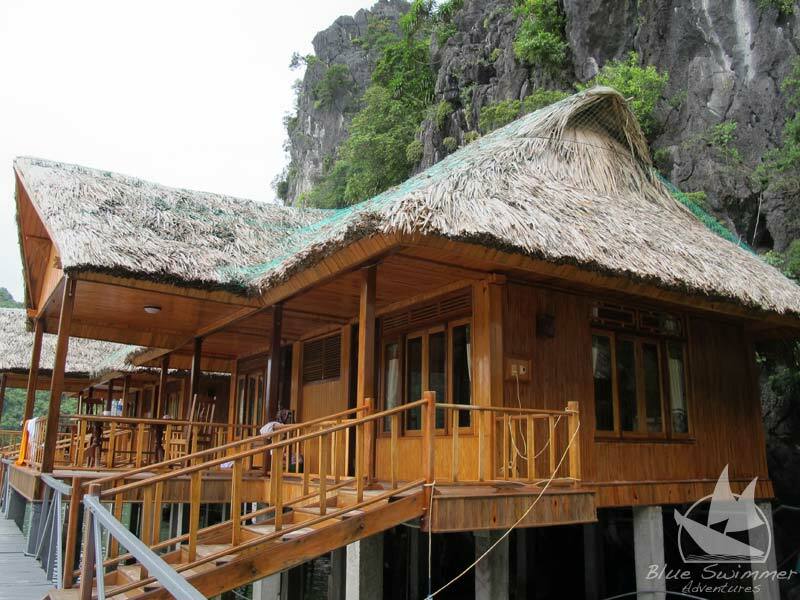 Have lunch at “Whispering Nature”, a locally run restaurant. 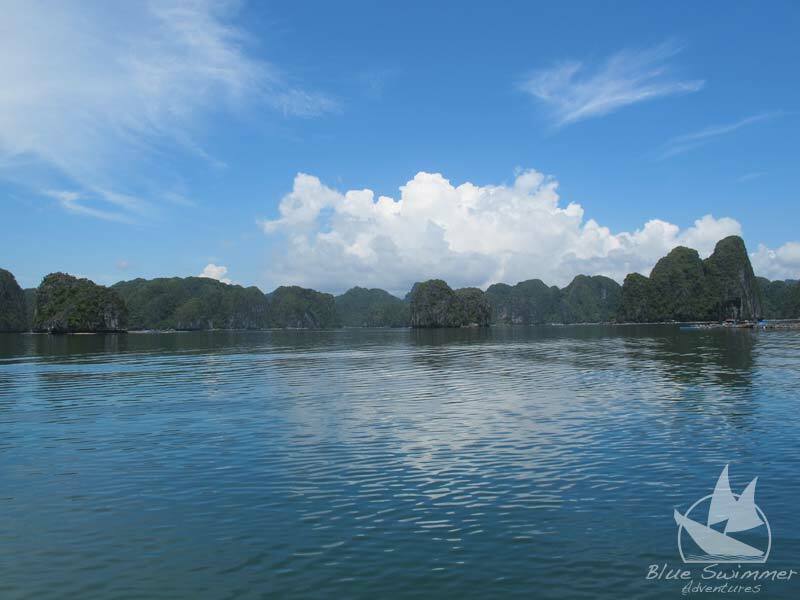 After lunch, you have the option of walking around and enjoying village life or taking a two hour hike up into the stunning National Park for some great panoramic views and photograph opportunities of Ha Long bay. Easy walk out to Viet Hai quay to catch Junk transfer to Bungalow on Beach Check in,relaxing and swimming. Dinner at bungalow- This sets the scene for a delicious dinner. 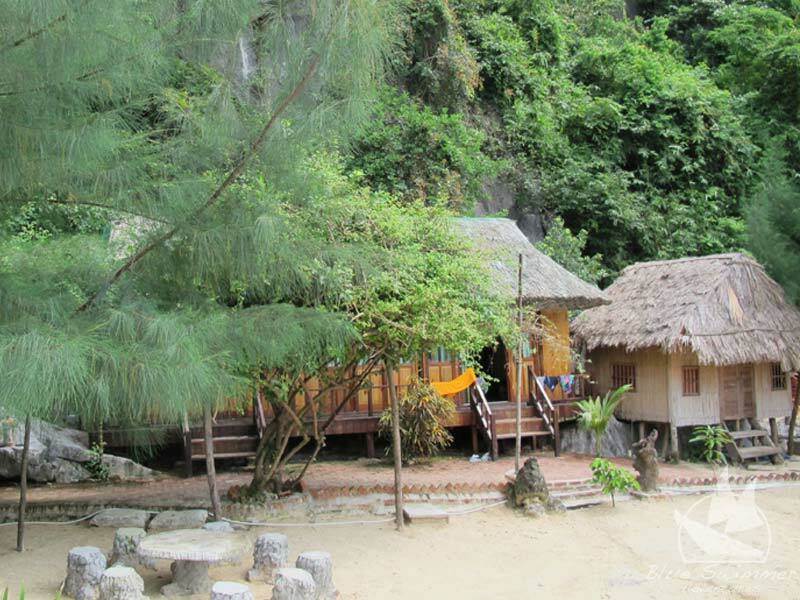 Accommodation: Overnight in Superior room at Eco Bungalow on a Private Beach. 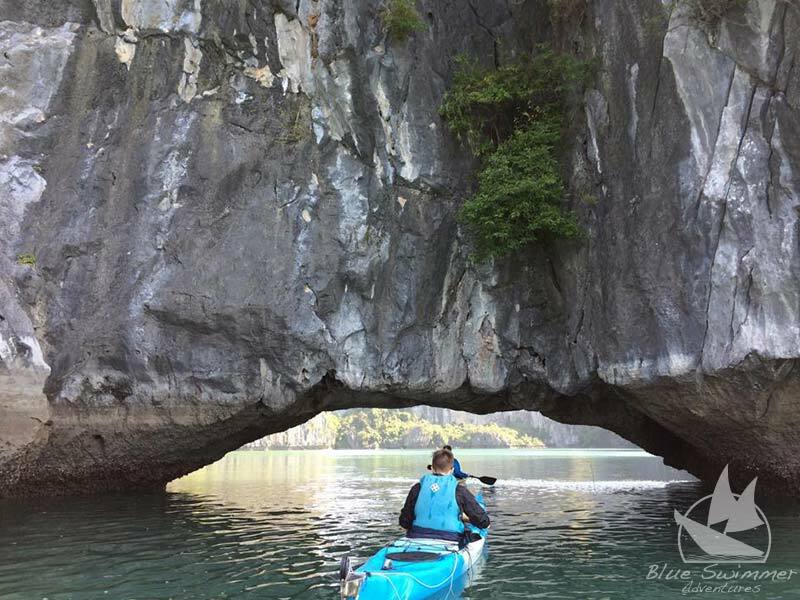 8:30am: After breakfast we will paddle across Lan Ha bay to visit Tay Keo Lagoon.Tides permitting we will take you kayaking in to the Ba Do (Red Lady) Cave.and Then take the kayaks back out to visit pristine beaches, serene temples, floating farms & peaceful lagoons. We will be back to Bungalow to having lunch. After lunch we head to Ben Beo to catch the transport back to Hanoi (Public bus or Private transfer). 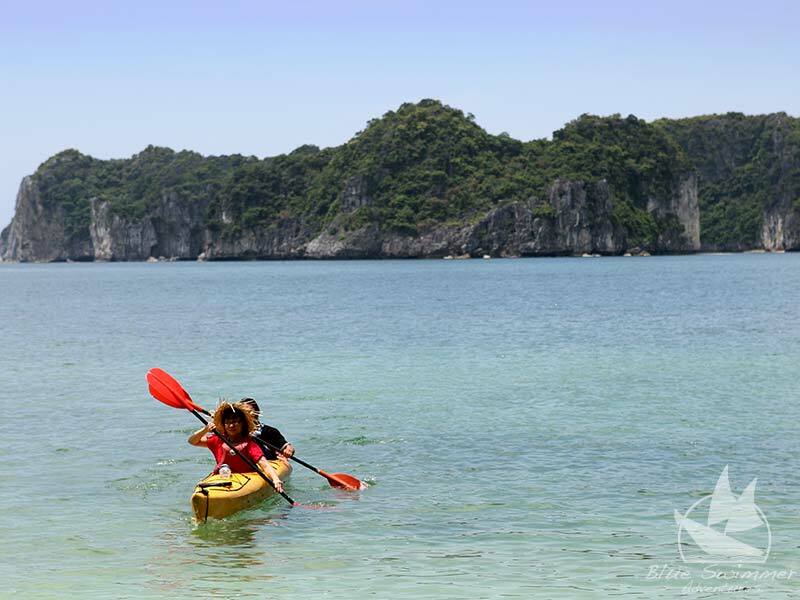 What’s Included: Kayaking, Meals as listed above, Entrance fees,Shuttle car,Boat, Guide and room at Bungalow.